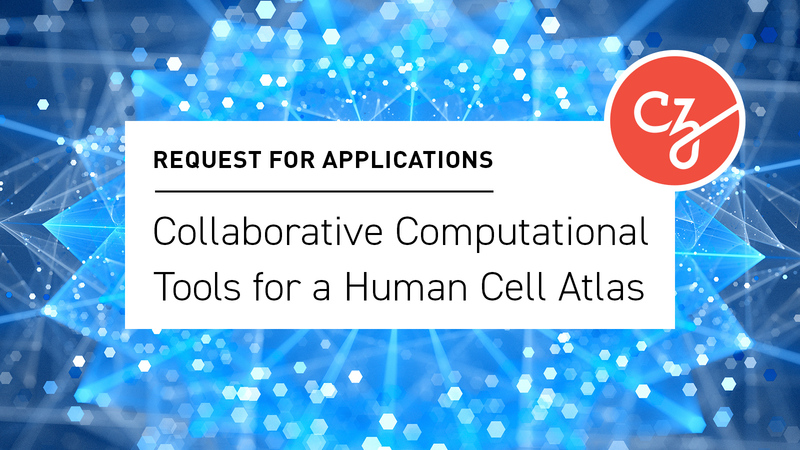 Today CZI announces its second Request for Applications (RFA) for the Human Cell Atlas, a global effort to create a reference map of all cells in the healthy human body. This will help scientists and physicians understand how normal cells function, and what goes wrong when disease strikes. We’re interested in applications for open, collaborative development of computational tools, algorithms, visualization methods, and benchmark datasets, and welcome applications from people who are already in this field as well as experts in computation and machine learning outside the world of biology.